In the building industry granite is known as “dimension stone”. 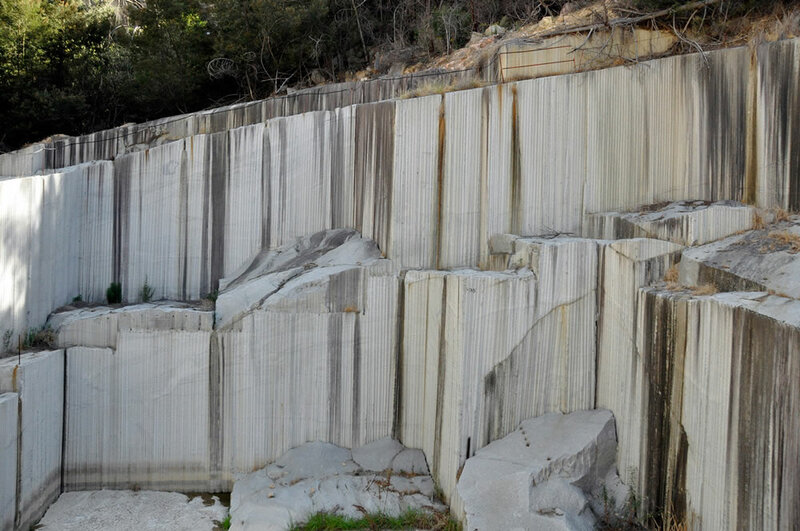 This simply means that granite can be quarried in large blocks and then cut or tooled into uniform slabs or sheets using large diamond saws. For centuries quarrymen and stone masons have used granite’s natural grain to break up the stone with minimal wastage using very simple hand tools. Granite is a very durable stone, hard-wearing and generally resistant to weathering. Decades ago these qualities made granite a popular choice in the building industry. Many heritage buildings are clad with granite or have granite foundations. These old buildings are however sensitive to acid rain, but granite is more resistant than for example sandstone, limestone and marble.